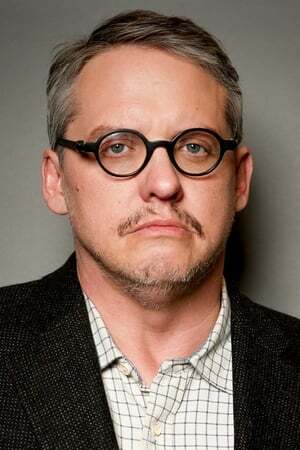 Adam McKay (born April 17, 1968) is an American screenwriter, director, producer, comedian and actor. He began his career as a writer for NBC sketch comedy series Saturday Night Live from 1995 to 2001. He is well-known for his partnership with comedian and Will Ferrell, with whom he co-wrote the films Anchorman, Talladega Nights, Step Brothers, and Anchorman 2. In 2015 McKay earned widespread critical acclaim for his film The Big Short, which earned him an Academy Award for Best Adapted Screenplay.